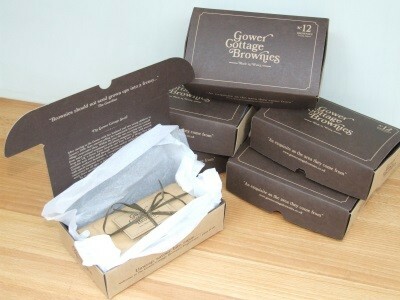 6 Month Chocolate Orange Brownie subscription. Send / Receive a box of brownies per month for 6 months. Select your first delivery date, and after that we will schedule on or close to that date for another 5 more deliveries. 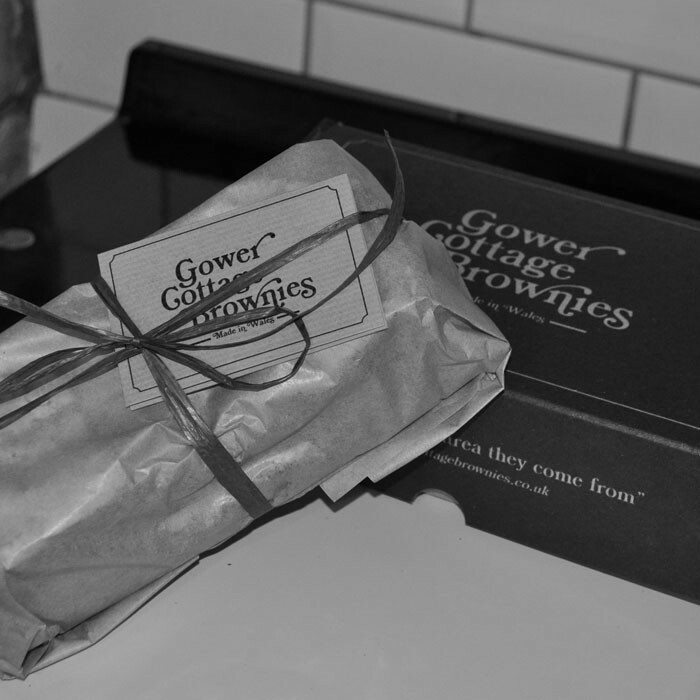 For the chocaholic, a box of 12 Chocolate Orange Gower Cottage Brownies delivered once per month for 6 months, direct to you or your friend's door, the extra special gift that keeps giving. 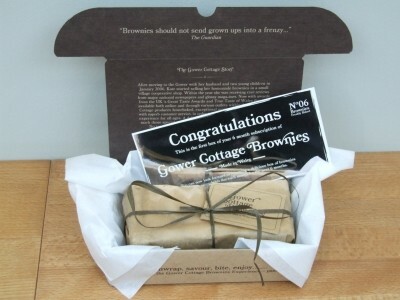 Have a fresh box of brownies delivered once per month for 6 months. Price includes next working day delivery on all orders received by 10am (mon-fri). Choose your delivery date and add your own personalized message during checkout, and we will deliver a box of brownies on this day for the next 6 months. 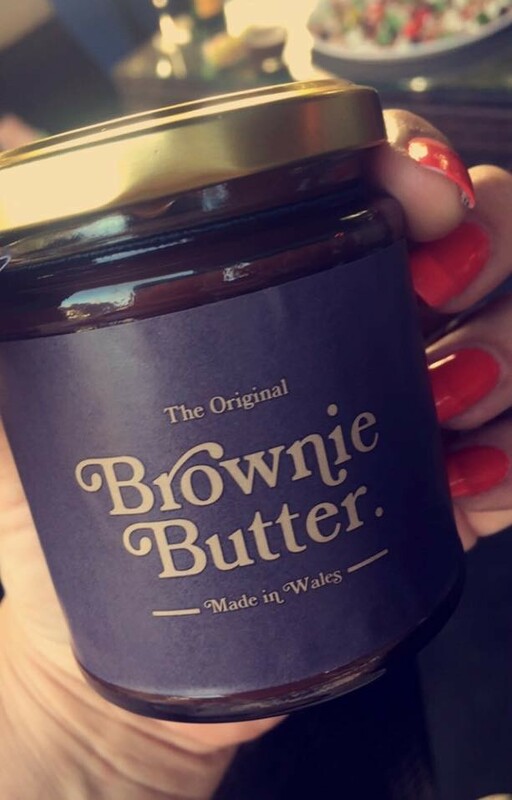 Ingredients (For allergens, see ingredients in bold): sugar, eggs, butter (milk), chocolate (11%) (cocoa mass, sugar, fat reduced, cocoa powder, emulsifier (soya lecithin), natural vanilla flavouring), flour (wheat).